Charting his meteoric rise in popularity, Christopher Kul-Want and Piero explore Zizek's timely analyses of today's global crises concerning ecology, mounting poverty, war, civil unrest and revolution.Covering topics from philosophy and ethics, politics and ideology, religion and art, to literature, cinema, corporate marketing, quantum physics and virtual reality, Introducing Slavoj Zizek deftly explains Zizek's virtuoso ability to transform apparently outworn ideologies – Communism, Marxism and psychoanalysis – into a new theory of freedom and enjoyment. 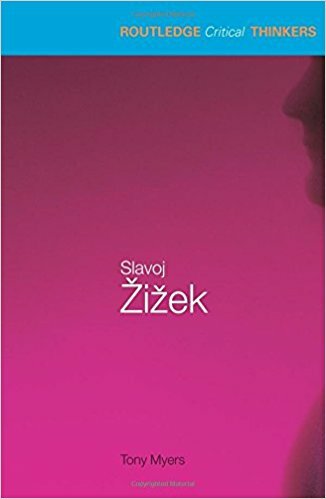 Unpacking the philosophical references that fill Žižek's writings, the book explores his influences, including Lacan, Kant, Hegel and Marx. 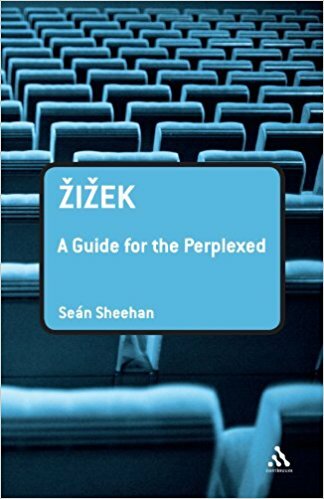 From there, a chapter on 'Reading Žižek' guides the reader through the ways that he applies these core theoretical concepts in key texts like Tarrying With the Negative, The Ticklish Subject and The Parrallax View and in his books about popular culture like Looking Awry and Enjoy Your Symptom! Major secondary writings and films featuring Žižek are also covered. >What is a Subject and why is it so important? >What is so terrible about >Postmodernity? >How can we distinguish reality from ideology? >What is the relationship between men and women? >Why is Racism always a fantasy? 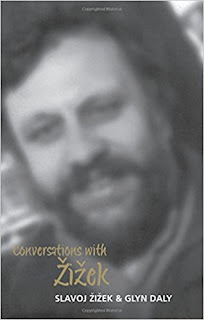 In this book published in 2003, Slavoj Žižek and Glyn Daly engage in a series of entertaining conversations which illustrate the originality of Žižek’s thinking on psychoanalysis, philosophy, multiculturalism, popular/cyber culture, totalitarianism, ethics and politics. 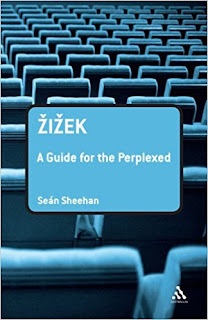 In conversation with Glyn Daly, Žižek elaborates on a range of topics which encompass the purpose of philosophy and psychoanalysis, the films of Stanley Kubrick, the notion of enjoyment, Marxism, de Sade, Nazism and much more. 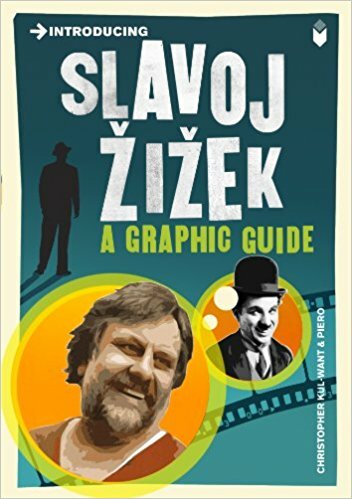 This book will provide readers with a unique glimpse at Žižeks humour and character, and is an ideal introduction to his work. At the same time it offers new material and fresh perspectives, which will be of interest to followers of his writings, appealing to the general reader as well as to undergraduates and graduates studying social theory, cultural studies and politics. If you have any suggestions about this guide, please let us know in the comment section.